The DE2A-L laser theodolite with built-in diode, the laser can be seen up to 200m away outside in daylight. The clear laser spot can also be seen up to 100m through eyepiece. It is convenient to focus and adjust the laser brightness. The laser device is integrated with telescope, resistant to dust, rain and other harsh elements. 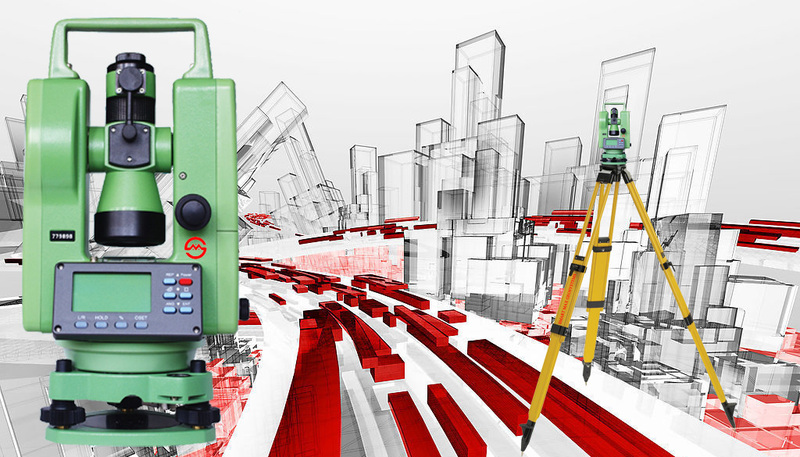 All standard functions of electronic theodolite are available in it.